If you think spending some time and money on your four-legged friend this Valentine’s Day makes you a weirdo—think again! You’re not as weird as you think. In fact, Americans are predicted to spend… drum roll please… $647.9 million on their pets this Valentine’s Day! 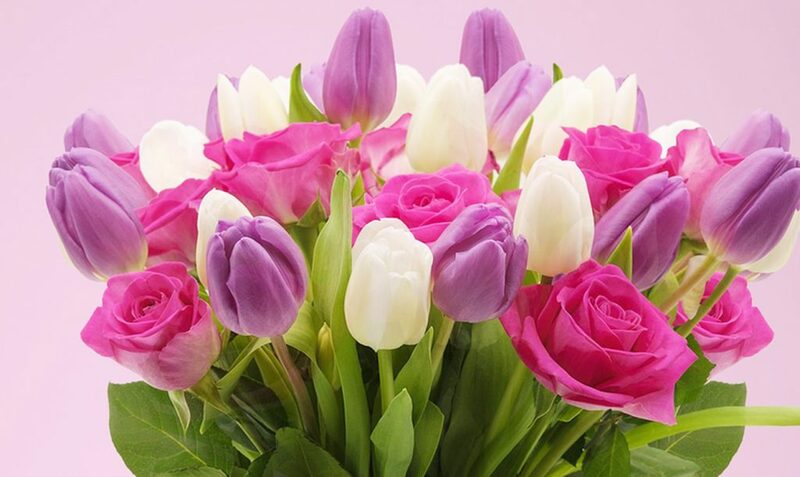 Valentine’s Day for pets is becoming as elaborate and thought-out as Valentine’s Day for human companions. And if you think about it, it makes sense! Your human sweetheart probably doesn’t wiggle their booty every time you come in the door (sure, maybe sometimes, but not every time!). 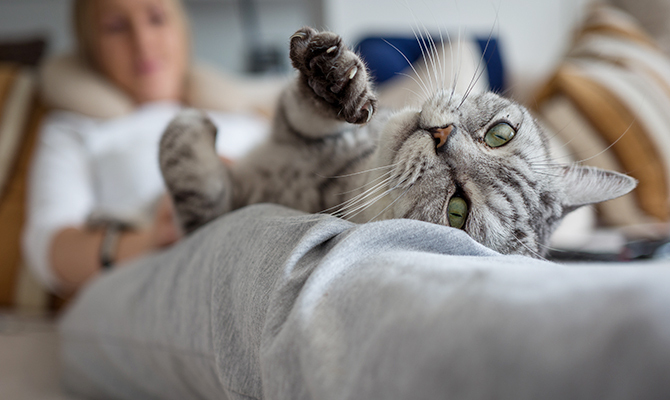 Although you’ll have to skip the chocolate, and a few types of flowers, if you’re celebrating with your pet this year—you’re still bound to have the best Valentine’s Day ever, and here’s some ways to do so. 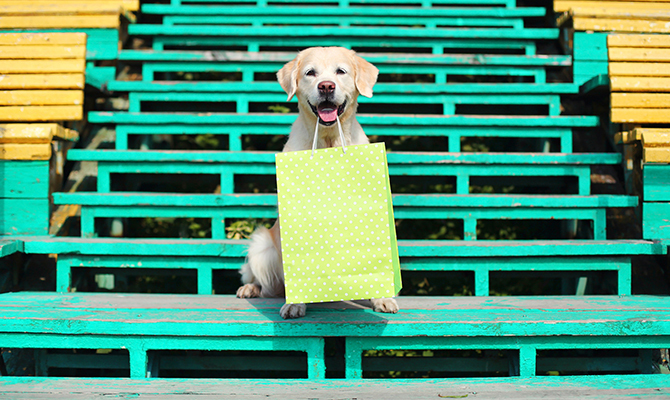 Besides the standard chain pet stores like Petco and Petsmart, there are plenty of places you can take your furry-friend on a shopping date. Although you should always double check with your local retailer’s individual policies first, many chains like Pottery Barn, Tractor Supply, Bloomingdales, and Nordstrom all welcome well-behaved dogs on leashes. Your four-legged valentine may prefer a pet store though, since they get something out of it too (besides quality time with you). Set the scene for you and your pet (this one’s not limited to just dogs) by lighting some out-of-reach, mild-scented candles, decorating for the occasion, throwing some pillows on the floor and calling over your b.f.f. (best furry friend). 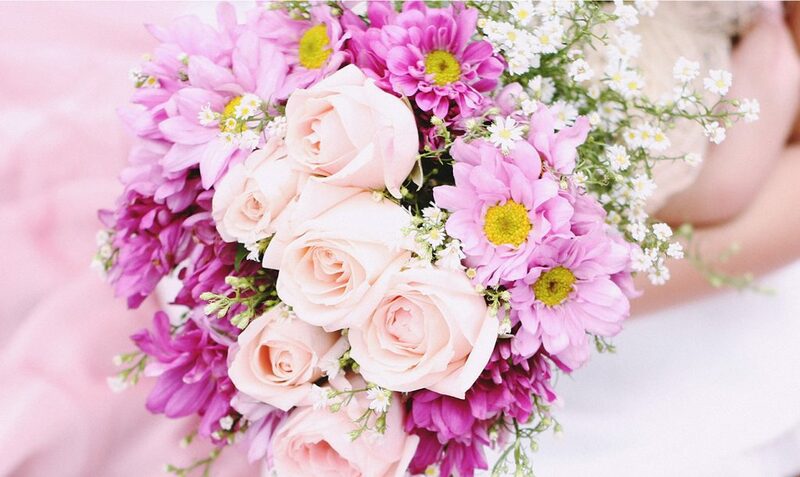 If you decorate with Valentine’s Day bouquets and floral arrangements just be sure that they’re pet-friendly. You don’t want what started out as a nice evening together to end up as a rush to the animal E.R. 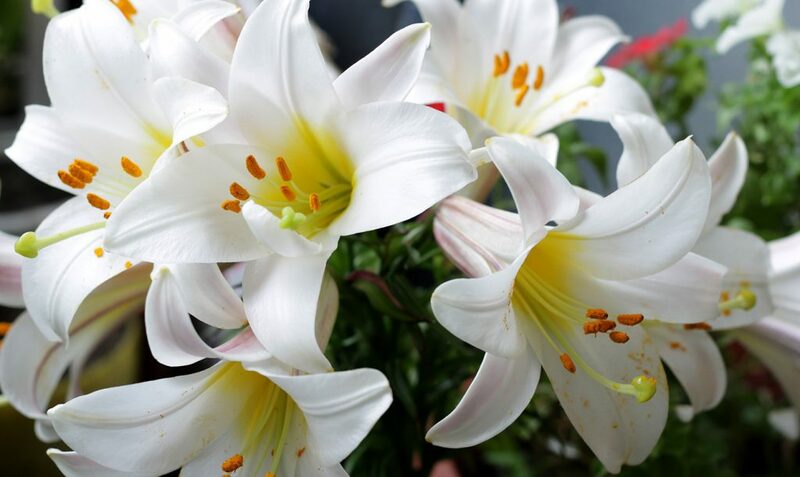 Before we dive more into the movie date, here are some plants to be sure to avoid: Amaryllis, American Holly, Azaleas, Begonias, Bird of Paradise, Calla Lilies (and all Lilies), Carnations, Dahlias, Daisies, Daffodils, Geraniums, Hyacinths, Hydrangea and many more. Check out the ASPCA’s Poisonous Plant database for a more extensive list on what’s safe and not safe for your furry one. A 2013 study showed that dogs are able to recognize other dogs on television and react to them. So if you’re snuggled up with a pup, you may want to pick a canine classic like Air Bud. Baking can be a fun, relaxing activity for humans, and with companies like Wagado, it’s now just as rewarding for your pet! Try baking healthy, wholesome treats for your furry friend on one tray, and a fun snack for you on another. We bet we know who will be licking the spoon! 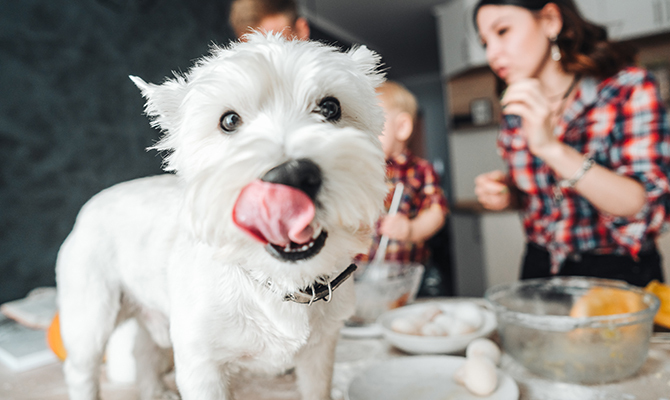 You can try a few different recipes and see which your pooch likes the best. Are they more of a salmon lover or a peanut butter “nut”?! Combine this activity with one of the others for a truly fun evening. If it’s a doggie you’re celebrating with, consider setting up a playdate for them and another pup. Social interaction is not only good for them, it’s good for you too! 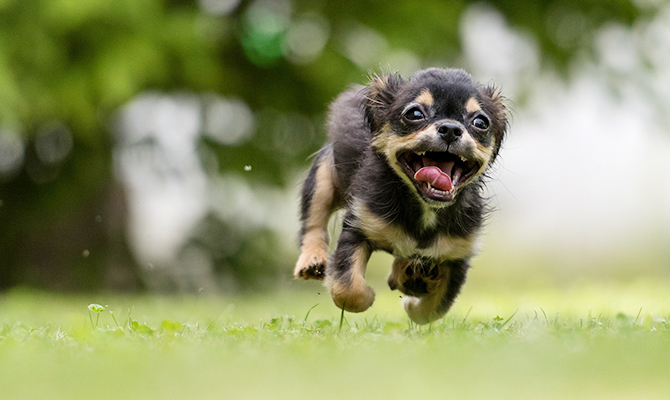 Take Fido to a local dog park or dog-friendly walking trail for fresh air and fun times. If you have a friend with a dog—hit them up and make it a playdate! Afterwards, you’ll probably have one tired pup who will agree to almost any movie you want to watch. If you’re planning to spend Valentine’s Day with your pet, or even if you weren’t, but now you can’t help but think it’s possibly the best idea you’ve ever come across, we want to know! Take a picture with your furry date and tag us on social media: @givelovingly and use the hashtag: #fourleggedvalentine.